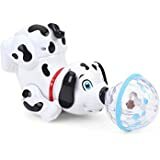 This adorable dog toy is with a projection for kids. 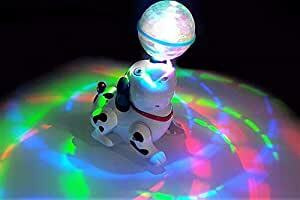 The dog carries a crystal ball on it nose which lights up. This toy is of enormous enjoyment to kids and grownups alike. 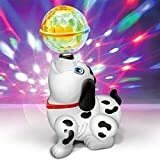 Develops visionary skills, enhances child's curiosity dancing Dalmatian dog toy that figures 360 degree rotating lights inside clear ball. 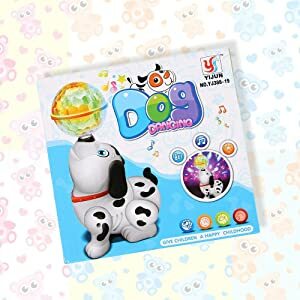 This toy improves hand eye coordination of the kids with the help of crystal ball rotation, lights, music and dog’s movement. 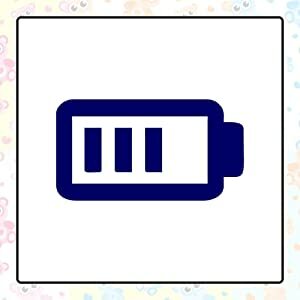 This battery operated toy requires 3 AA batteries to operate. 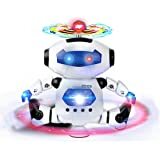 A rotating wheel at the base of the dog enables it to move around and features lights and music. 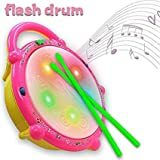 Baby usually watch lights and music during 2-6 month .baby enjoying this toy very well. Package arrived early . Packing was good. 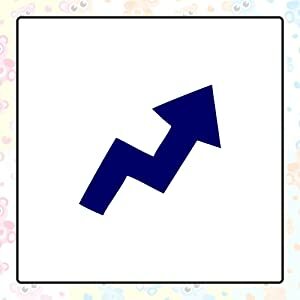 The product found to be good. However if this item if provided with battery cells good have been so good. It can busy kids . Good Toy. But, price is a little high.